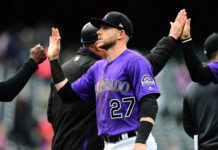 The Colorado Rockies are still in the thick of the National League’s postseason chase, but unless they can start hitting with runners in scoring position, they won’t be for much longer. Host Shawn Drotar (Host, “Mornings at 5280′“) and guest Doug Ottewill (Editor-in-Chief, Mile High Sports Magazine) discuss the Rockies’ season-long struggle at the plate with runners in scoring position and how it doomed them yet again in Thursday’s series opener at San Diego, wasting German Marquez’s brilliant start. 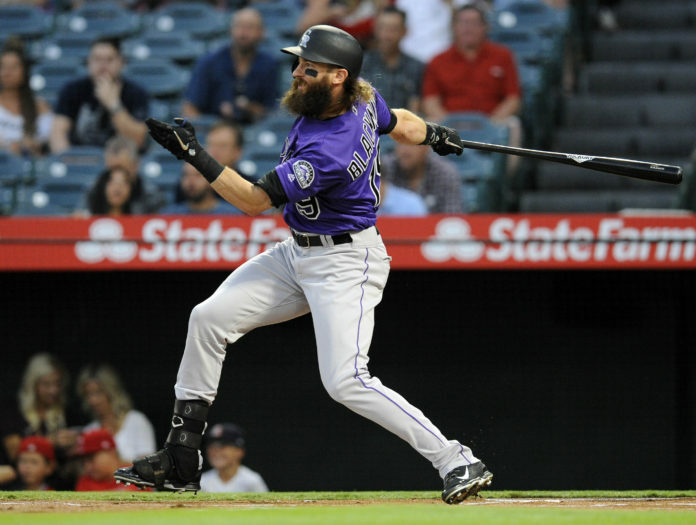 Charlie Blackmon has underachieved this season – with men on base, and without. 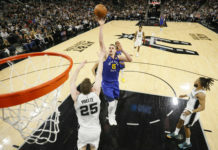 Is he pressing due to the pressure he’s putting on himself thanks to his new contract extension? Shawn and Doug discuss all of these topics and more in this episode of the “Blake Street Irregulars”!